Like many of his contemporaries who passed through the major workshops of Paris, Joseph Henry was born and received his early training in Mirecourt. 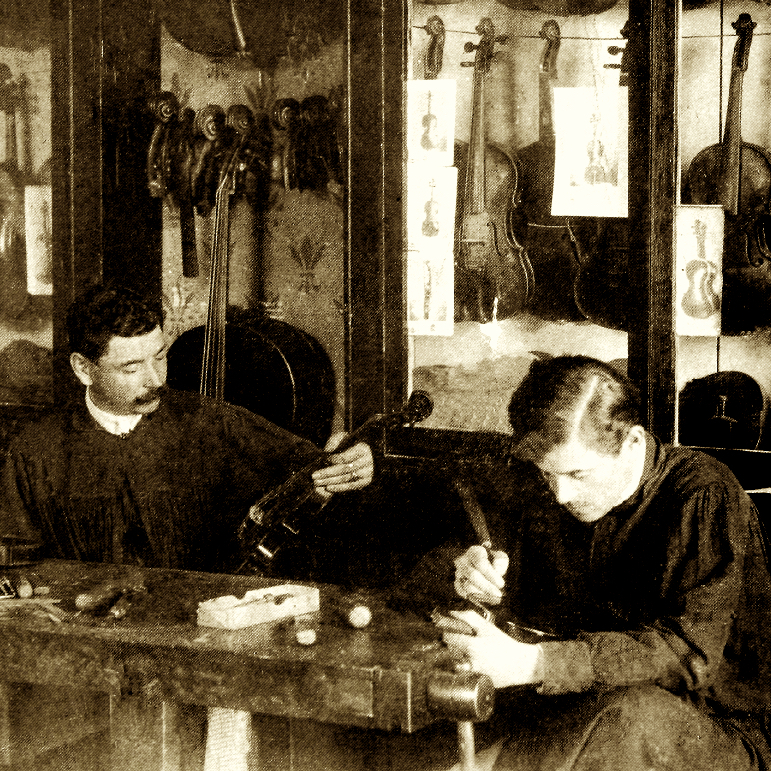 He moved to Paris in 1837, at the age of 14, to work for Georges Chanot, where he produced workshop bows with the generic Chanot stamp. Henry later began to develop an individual ...Read More style through his work for Dominique Peccatte, with whom he often collaborated. 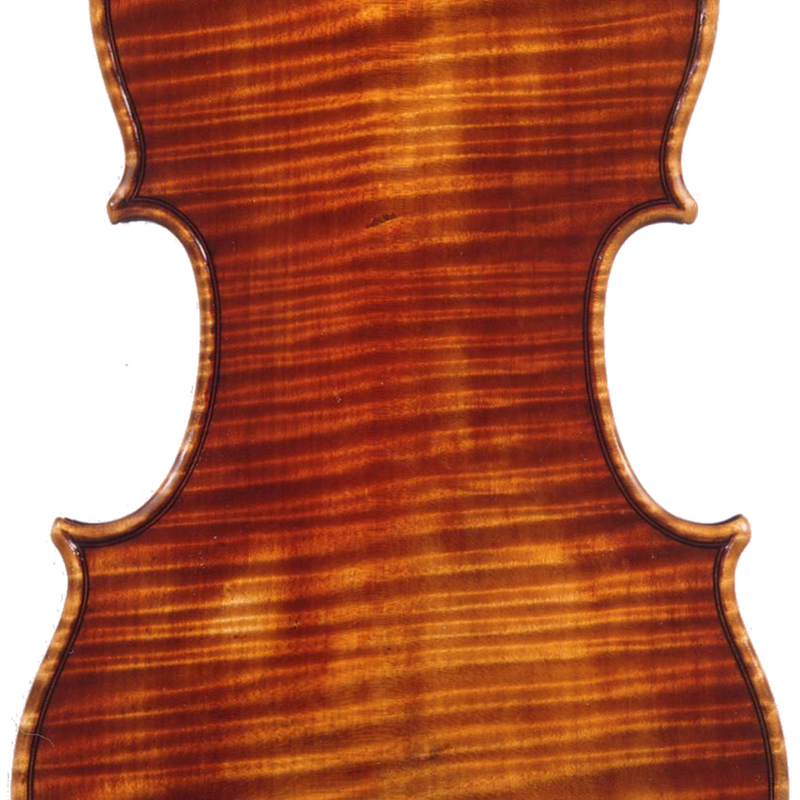 By 1845 the basic outline of his bows is established in contrast to those of Peccatte: heads are somewhat more square and cheeks are flatter, frogs are shorter, and buttons are thicker and more flared toward the outer edge. 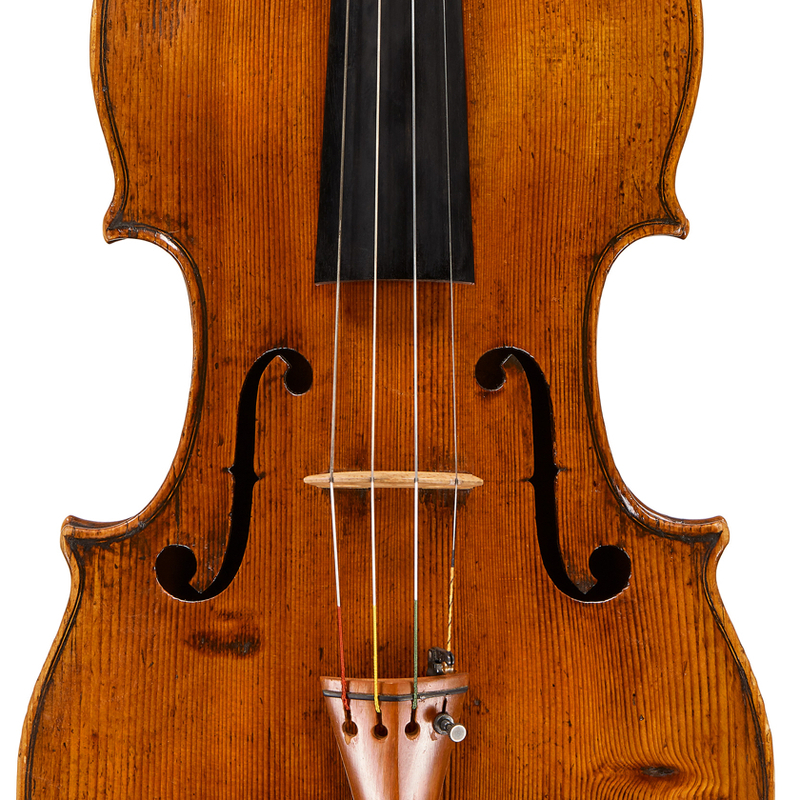 - The auction record for this maker is $117,134 in Nov 2017, for a violin bow.